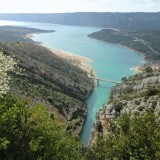 Spring is an ideal time to visit the sunniest region of France: Provence-Alpes-Côte d’Azur also known as PACA. 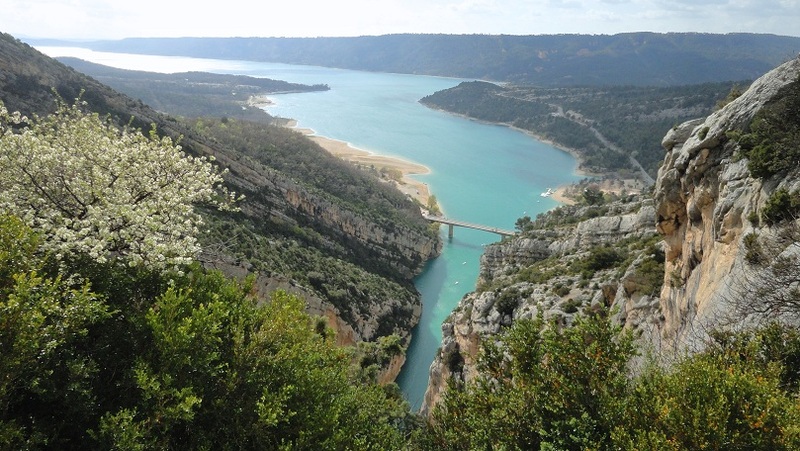 This south eastern corner of France is not only famous for its great number of sunny days a year but also for its outstanding variety of landscapes and activities within. Whether it’s an outdoors-y adventure or a cultural experience you are looking for, this area surely caters to every need. Now, with springtime just around the corner, let’s take a look at couple of places that should be on every list of things to discover this upcoming season. 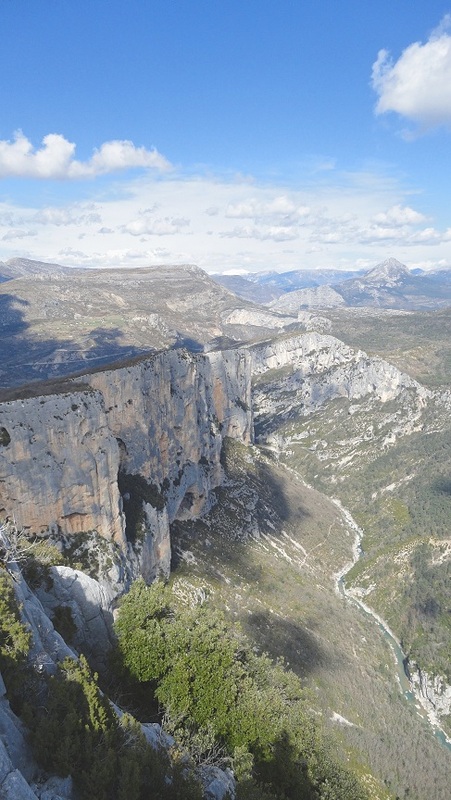 Even though the Southern Alps have a ridiculous amount of sun and some of the most pristine valleys and national parks in all France, they have somehow managed to remain off the radar of mass tourism. This is great news for anyone who prefers exploring nature in solitude, away from overly popular hiking trails. 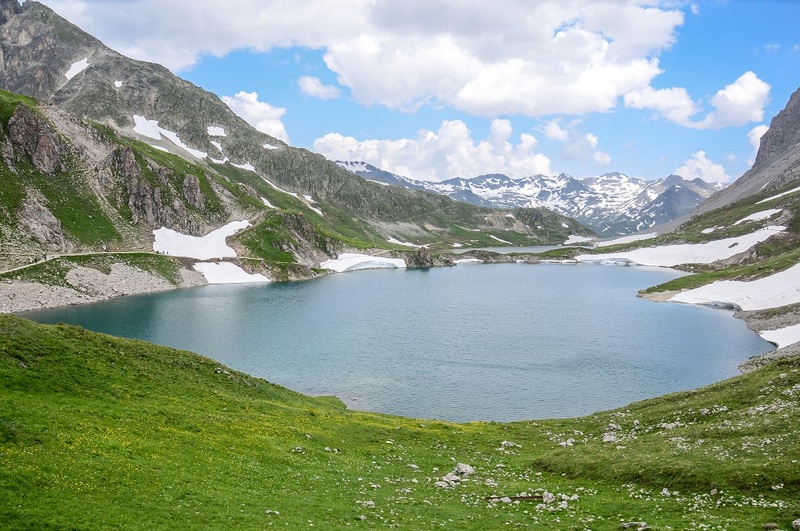 One of the places to do this is the Vallée de la Clarée that is located between the highest town in Europe, Briançon, and the French-Italian border. 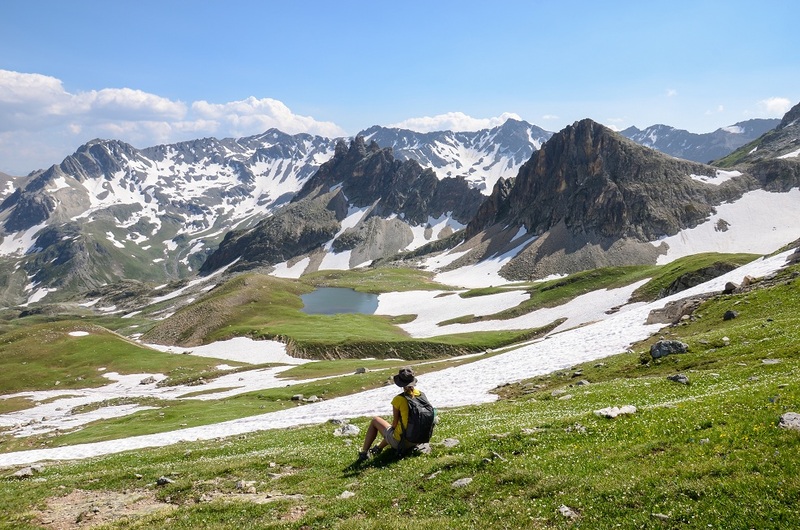 Throughout this long valley you can find countless hiking paths that take you right in the heart of some of the most stunning mountain landscapes. 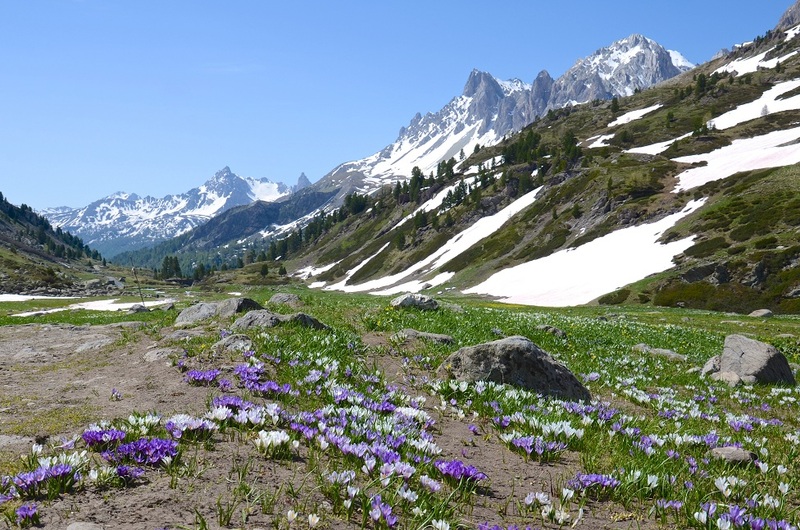 It gets particularly pretty in the late spring as the meadows are bursting of early flowers like crocuses, rivers are running wild and mountaintops are still covered with snow. And depending on the year, you can even find places to ski till mid-April. So, there’s definitely plenty to do and you can certainly benefit from the low season. 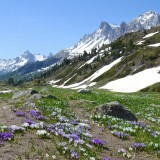 Hostels in the French Alps. 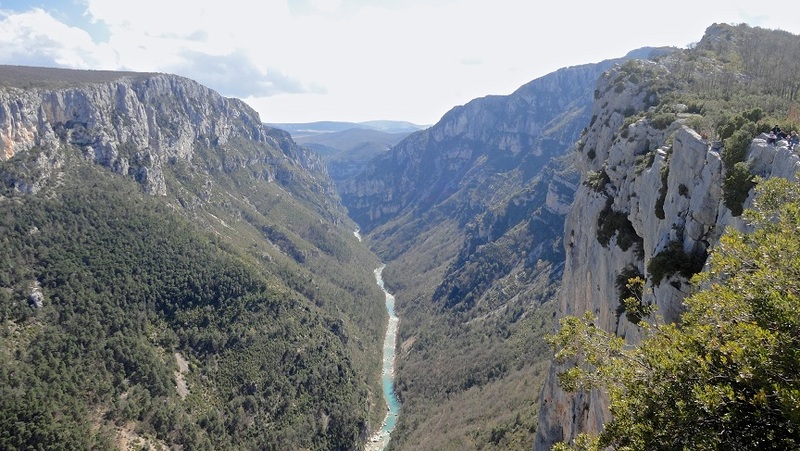 Provence is commonly known for its luscious lavender and sunflower fields but make no mistake, there are many other cool spots aside from these eternal classics. 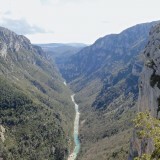 For instance, the Verdon Gorge: A river canyon that’s often claimed as the most spectacular one in Europe. 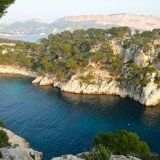 Aside from the absolutely breathtaking views, it’s also a great place for hiking, kayaking and rock climbing. And in case you’re just in mood for a little road trip, you can simply drive along the rim – it’s a thrill ride of some sort, to say the least. 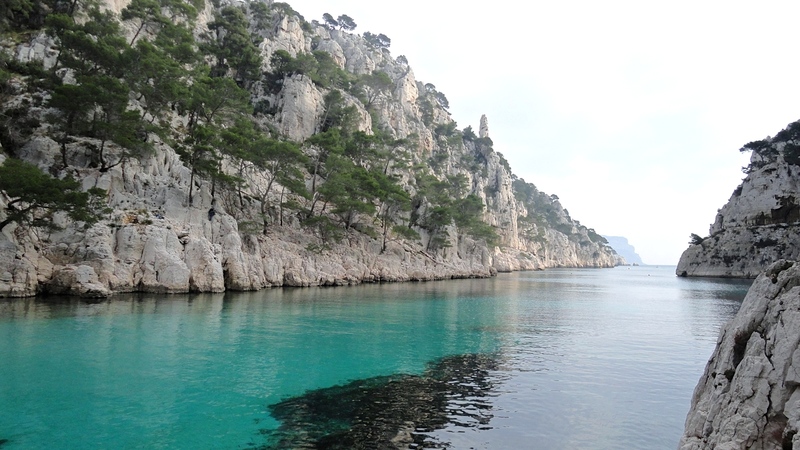 Another destination for a little spring escapade is the Massif des Calanques rock formations on the Mediterranean coast, between Marseille and the town of Cassis. 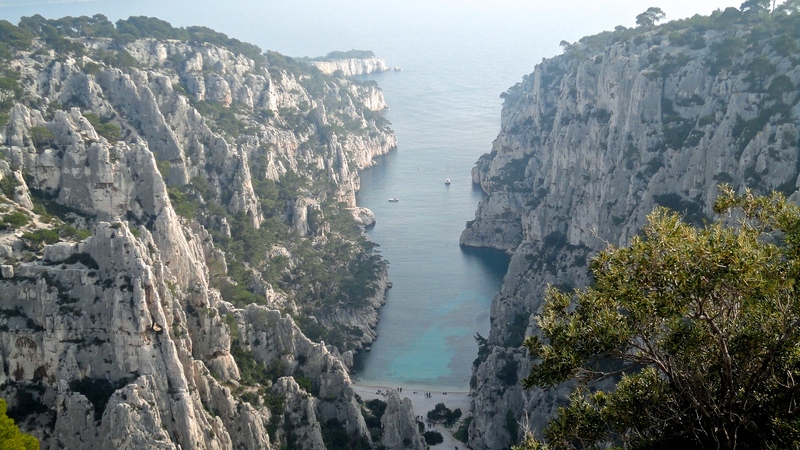 Here the giant limestone cliffs rise straight out of the sea and many steep-sided coves can be explored by foot or by boat. 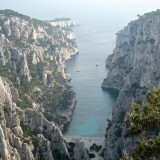 This place has certain rawness to it and it easily counts to one of the most beautiful natural sites in France. Furthermore, it gained the status of a national park a few years ago. The best way to really experience this place is by following the marked trails that run along the coastline, and make a hike day out of it! Weather-wise spring is without a doubt the most pleasant time of the year to do this. And considering it’s off-season, the chances are that you end up having one of those secluded bays all to yourself and that, if anything, is nothing short of magical. 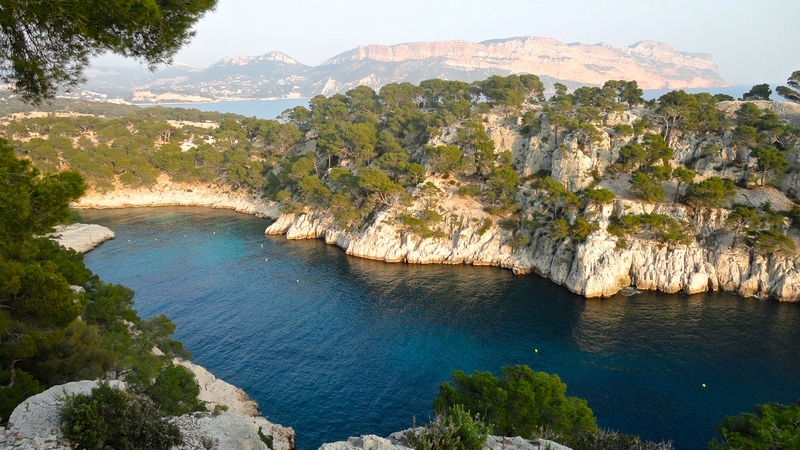 The little seaside town of Cassis makes for an ideal base once in the area; its charming waterfront is filled with restaurants with fresh seafood. Emma Neuvonen is a passionate traveller and a big fan of landscape photography. She was born and raised in Finland, and moved abroad ten years ago to study. After living in both Germany and the US, she moved to Paris, France, where she lives today. 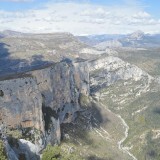 She absolutely loves the great outdoors and often finds herself adventuring around the French Alps. 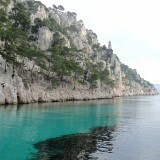 Follow along on her travel blog Voyages of Discovery or Instagram @voyagesofdiscovery.